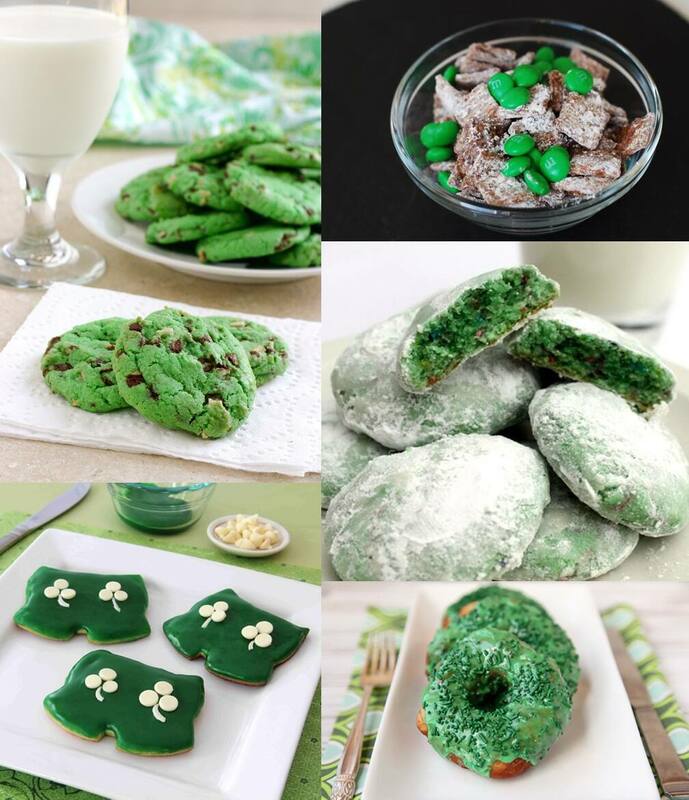 Need a last minute recipe for your St. Patty's Day party? We've got you covered. 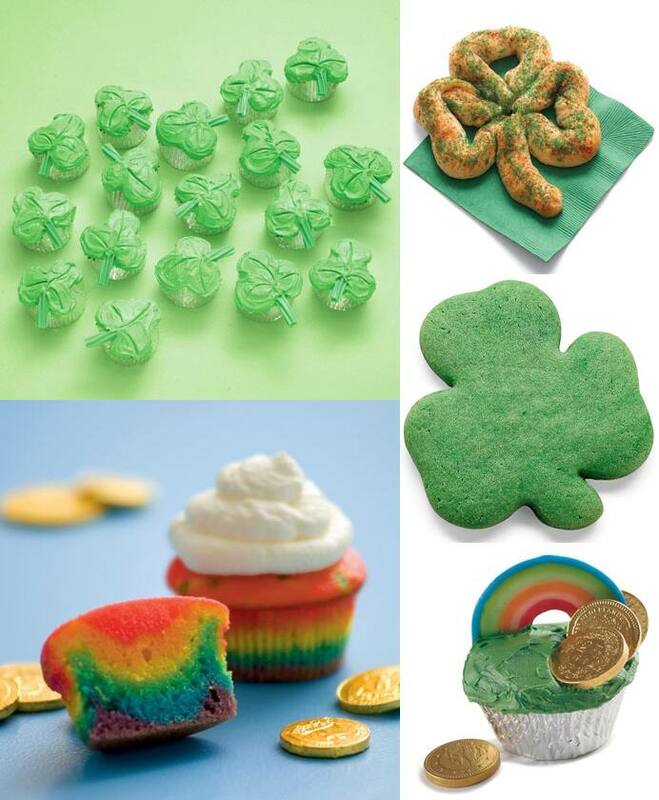 Head on over to Pinterest to check out our collection of holiday treats- from cupcakes to clover cookies (and green galore).